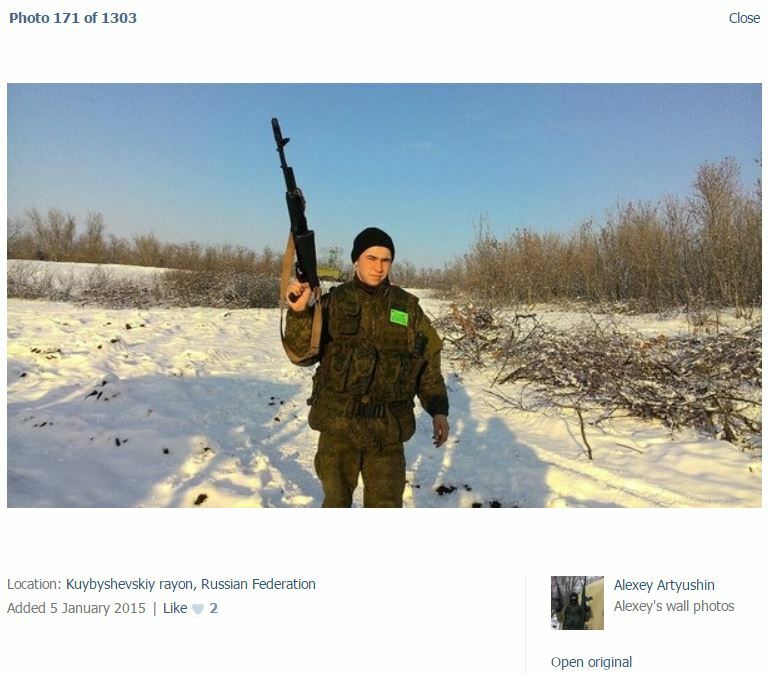 @stabilizec went out on the hunt and found an interesting photo from Russian soldier Alexey Artyushin. Link to photo. Link to original. 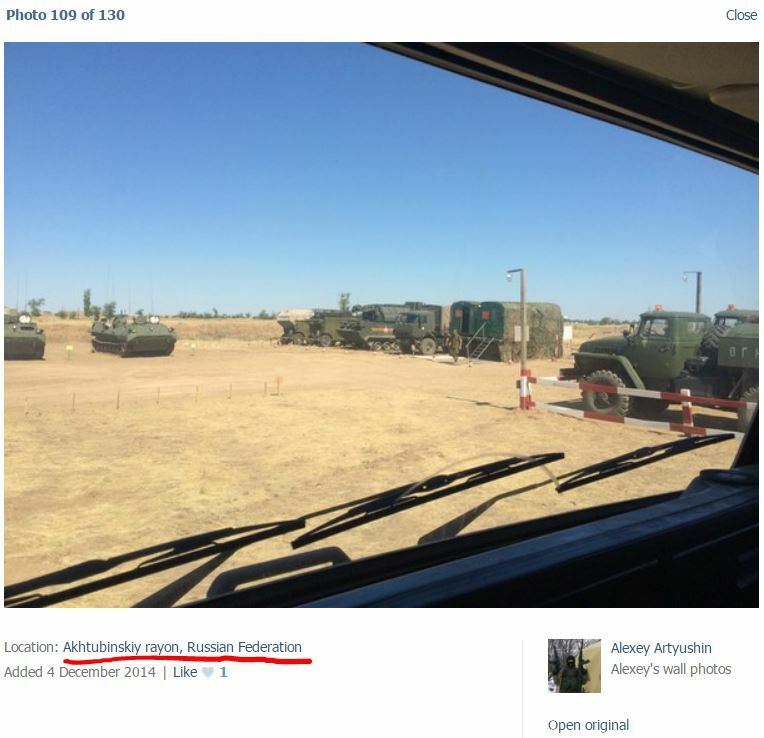 Which by the way is an indication that Russian troops are still moving TOWARDS Ukraine instead of away from it. Two identical radar antenaas can be seen on top of each other. The yellow dotted circle is the hill where Google Earth showed possible locations for radars. Geotagging may be a little bit inaccurate sometimes. So either this radar is indeed in the field as indicated because they may have different types on different spots, or it DOES show the location on the hill. Unfortunately Google Earth has no recent satellite images of that field, so no confirmation from that direction yet. 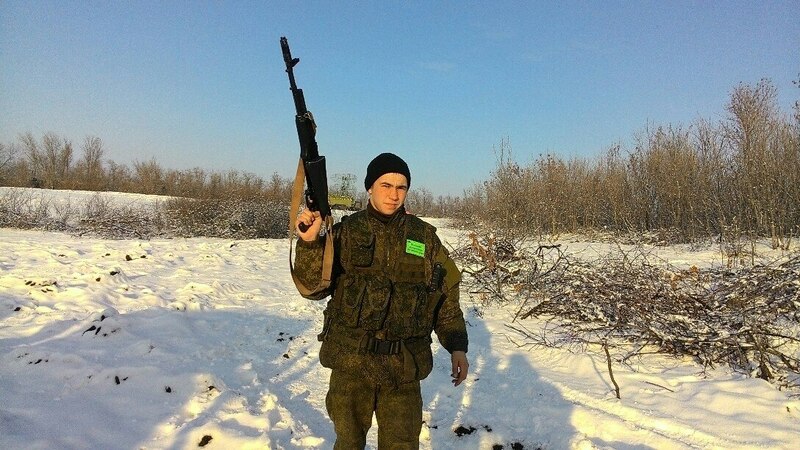 As such it may not have been able to have detected MH17 flying at 10 kms height. Nevertheless, this is only ONE TYPE of radar identified now. We always suspected they were there. We have determined the location and we have identified one type of radar. 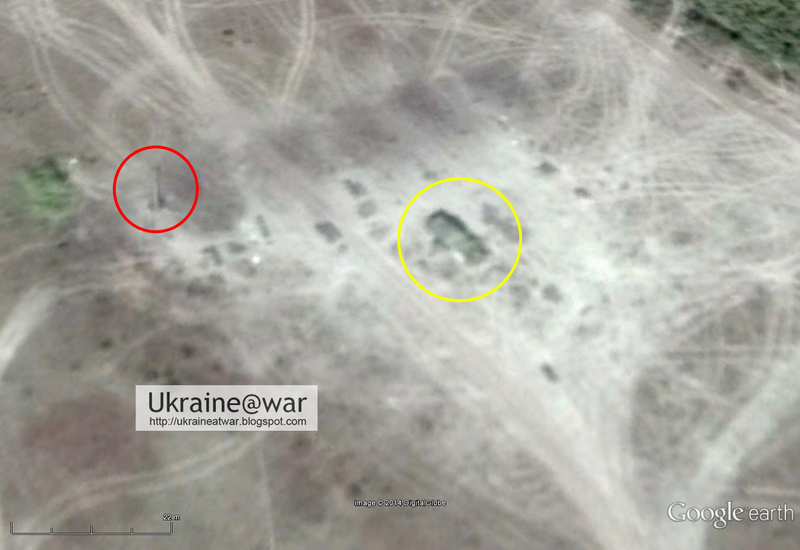 The other types will follow soon... :D.
The vehicle in the yellow circle could very well be some type of radar, maybe even the BUK-radar. 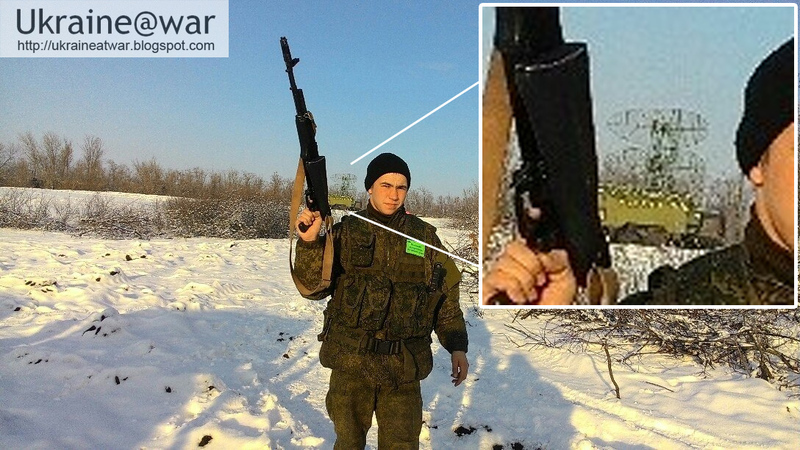 But the red circle shows some antenna as well. This may be used for communication between units over a longer distance. Although some of these certainly will also be air-defence systems. Excellent article about Russian radars. 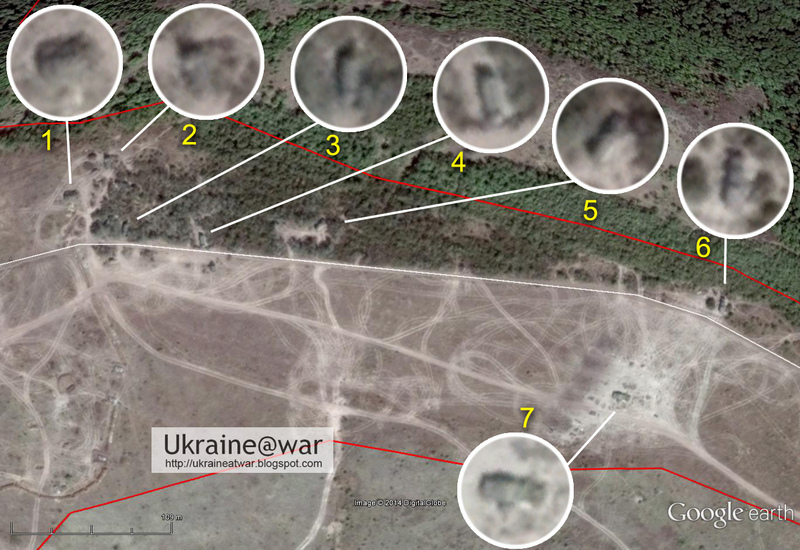 The Russian have radar installations at 3 kms distance from the Ukrainian border and 19 kms from the known MH17 launch site. One type has been identified, the other may follow. These individual units can be up to 35-40 kms distance and still communicate with each other. 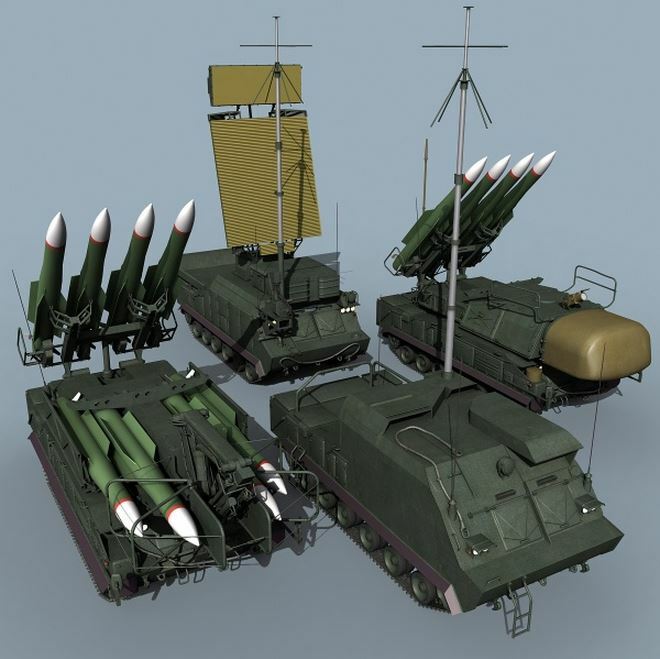 So the MH17 BUK at 19 kms distance must have had a command and control connection with the radars in Russia. 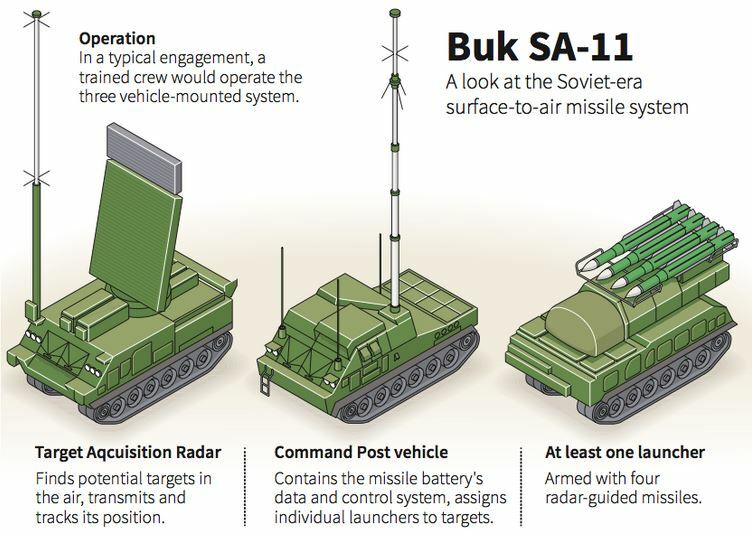 Great Australian info page on BUK systems. Provided by @marcelvandenber.